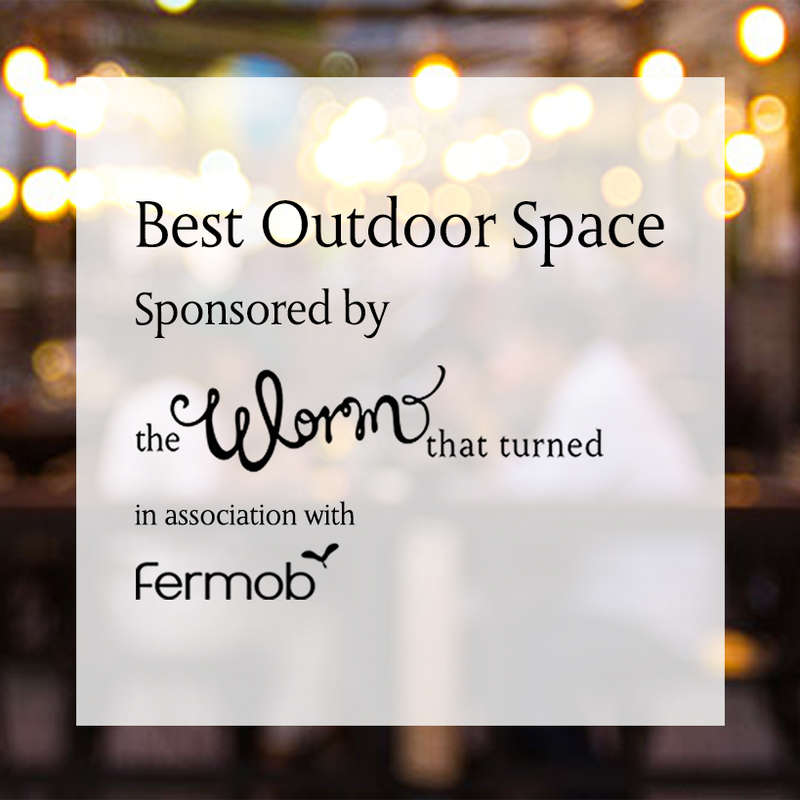 This year, The Worm that Turned, in association with Fermob, are proud to sponsor the award for Best Outdoor Space at the Nottingham Restaurant and Bar awards. 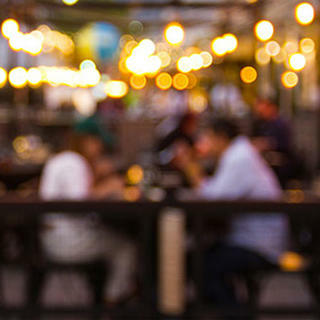 We like to think we know a bit or two about designing a beautiful outdoor space, and how a stylish outdoor dining area can really make a restaurant or bar distinctive and memorable. 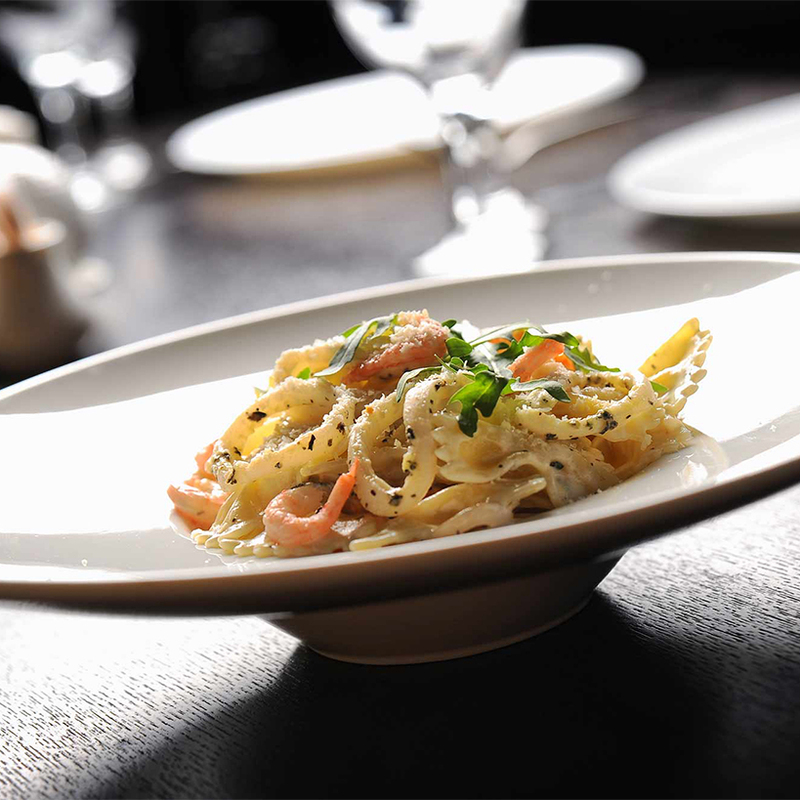 Our most popular ranges for outdoor spaces in restaurants and bars would be either the Luxembourg range or the Bistro range. 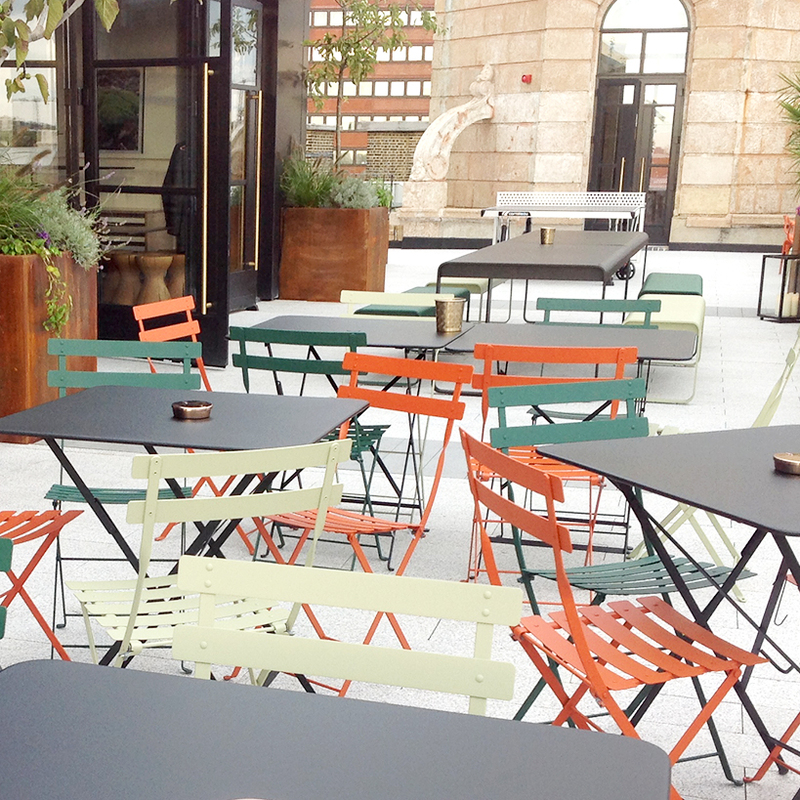 Stackable Luxembourg chairs work well in urban environments whereas folding Bistro tables and chairs are suited to smaller cafes. For more decorative pieces, we would suggest the 1900 chair paired with a Romane table - delicate refined design yet sturdy and made to last. 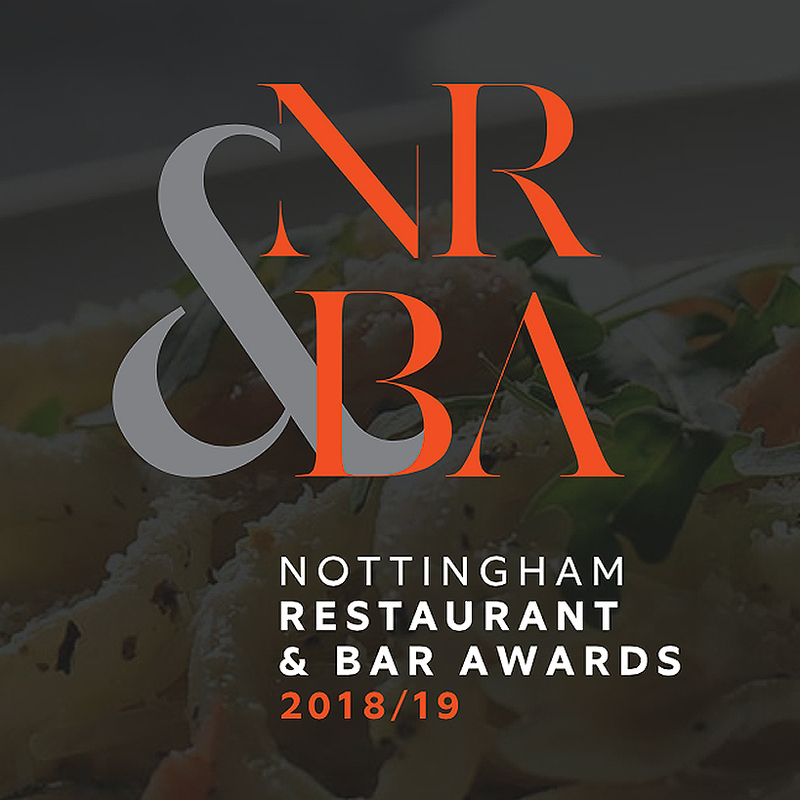 Voting will take place from Early September until Friday 12th October 2018 on the NRBA website here, and we will show you to the final shortlist on this page. 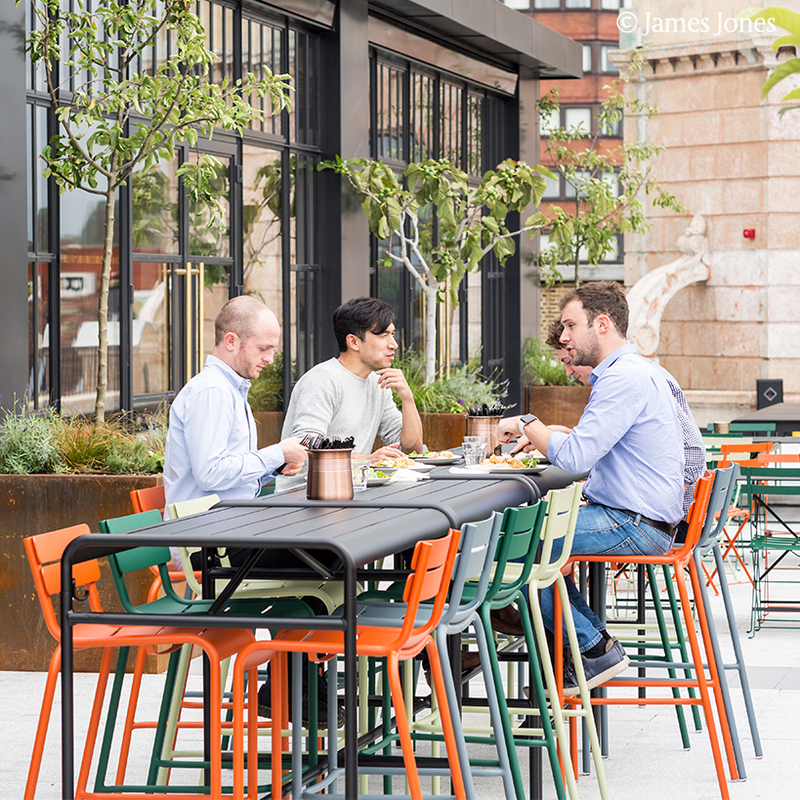 To celebrate we're also running a free-to-enter competiton to win a special, limited edition, set of Fermob Bistro furniture worth over £250. See here for full details. 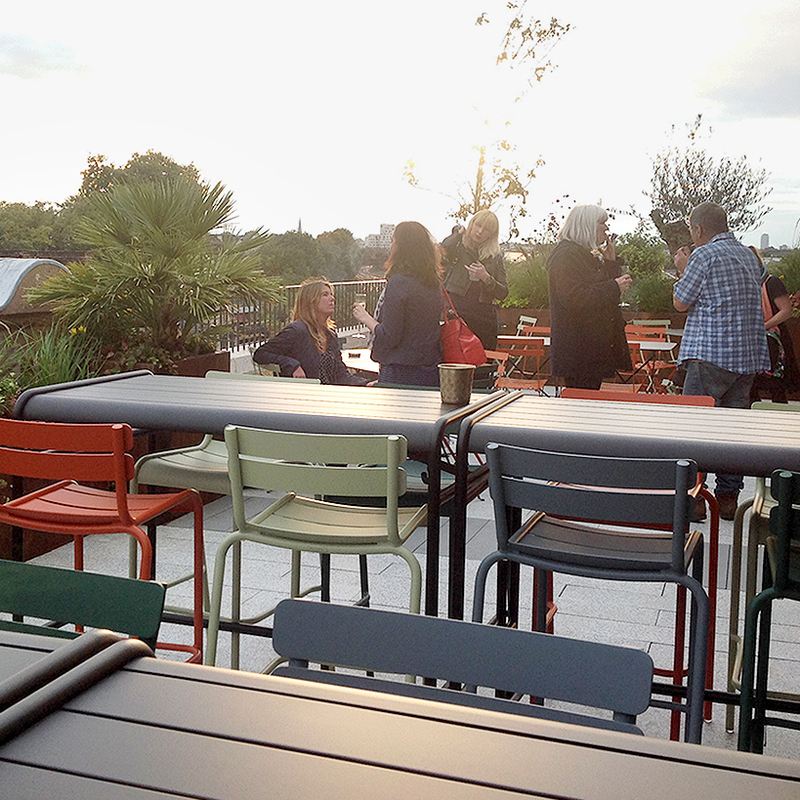 If you're a business looking to refresh your outdoor space, take a look at our specialist Contract Outdoor Furniture page for more information about what we do. 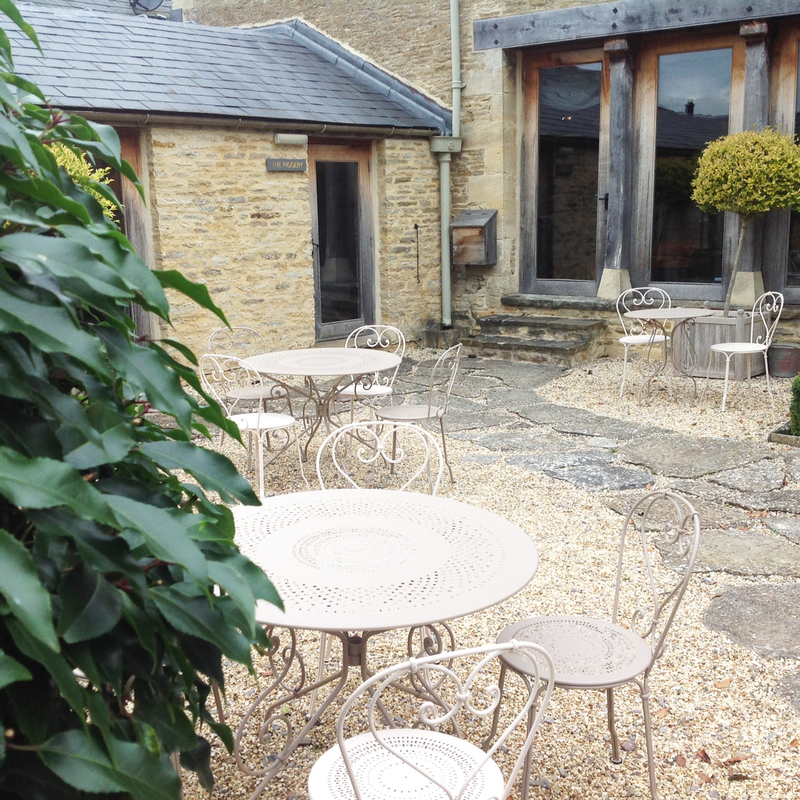 If you have been inspired and would like to discuss your outdoor furniture now, please don't hesitate to call us 0345 605 2505. 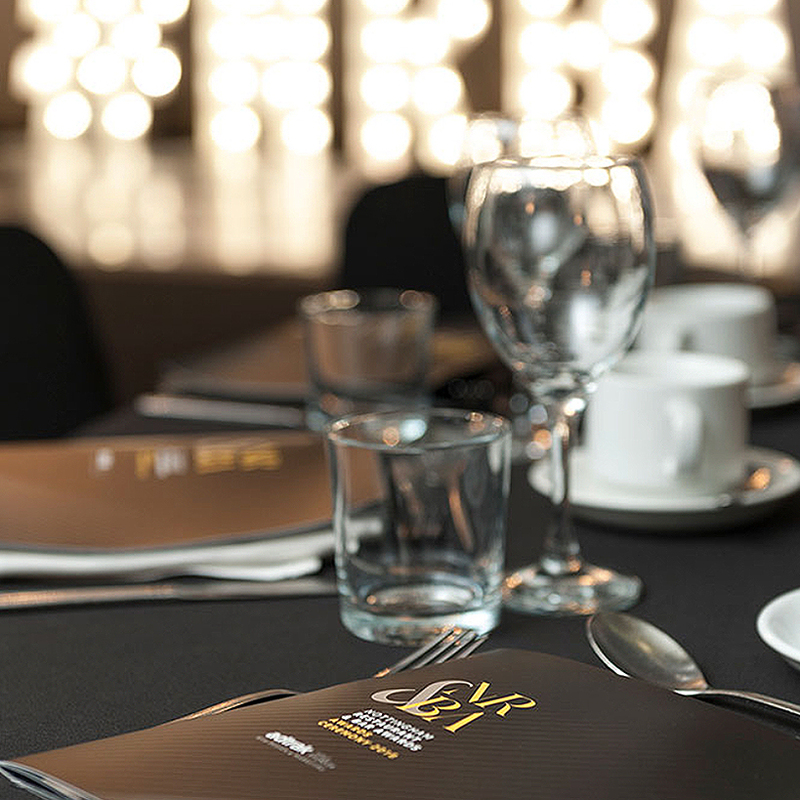 The 2018/19 Winner for Best Outdoor Space went to Coco Tang Cafe. Their beautifully curated outdoor space flows with their indoor decor and you almost as if you’re in a movie set.